ICYMI: The top Fin24 reads for Wednesday. The rand extended its losses on Wednesday as markets digested the finance minister's first medium-term budget said TreasuryOne in a snap note. It said there is no stopping the "runaway train" the USDZAR is on currently. The local unit breached R14.10/$ following Gigaba's speech - its weakest level yet this year. "The ZAR is by far the worst performing currency of the day. The R186 bond yields [were] up by 25bps for the day, trading at 9.10% currently, also at a 2017 high," said TreasuryOne currency dealer Wichard Cilliers. Fin24 Deputy Editor Matthew le Cordeur caught up with the finance minister following his speech to ask about the rand's drop. 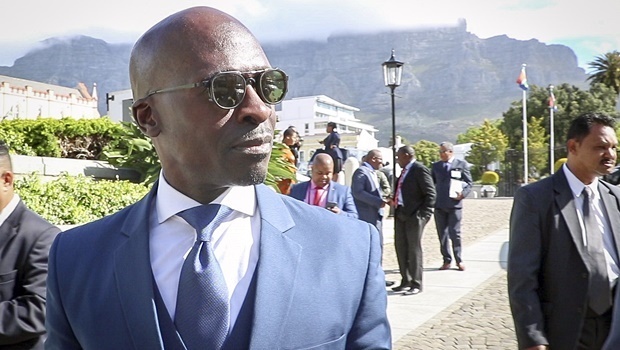 If you need a quick overview of what Gigaba said and what it all means, watch Fin24 presenter Moeshfieka Botha's rundown of the key elements in the finance minister's maiden mini budget. 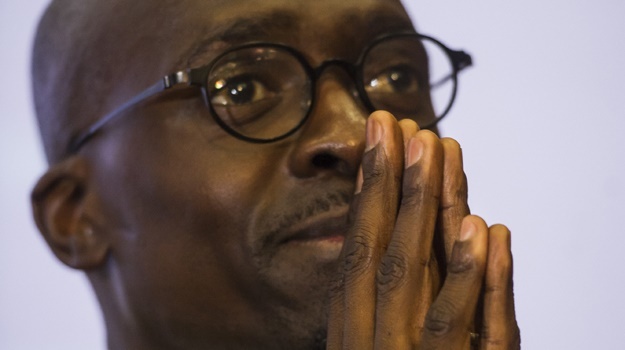 Or read our overview of the budget in a nutshell for a clear summary of what Gigaba said about tax, debt, state-owned enterprises, and more. 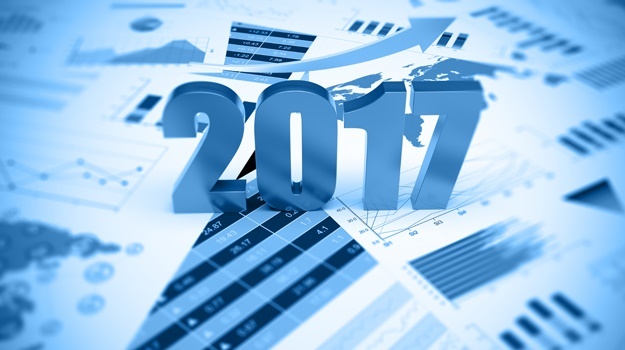 Visit Fin24's mini budget special for all your budget-related news, from in-depth reaction to extensive analysis. From tax increases, to the country's nuclear build programme and plans for cash-strapped natioanl carrier SAA, you'll find them all the articles there. For a recap of the day as it happened in real time, visit Fin24's live update. 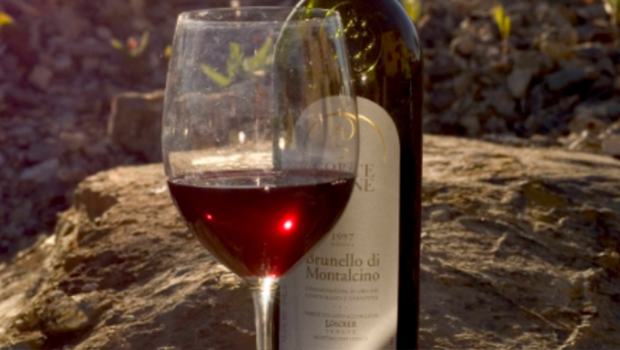 The world may produce the least wine this year in half a century, after small grape harvests in Italy, France and Spain, a global wine organisation said. That could mean higher prices for bulk and entry-level wines. The global 2017 vintage is estimated to slump 8.2% - equivalent to about 3 billion fewer bottles - to 246.7 million hectoliters, the Paris-based International Organisation of Vine and Wine said. That would be the lowest since 1961, according to Jean-Marie Aurand, the intergovernmental group’s director-general.